We only recommend and supply triggers manufactured by Arnold Jewell. 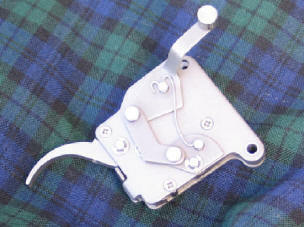 These triggers are made from stainless steel, hardened to 58 Rockwell C and ground for perfect operation. The pull weight is extremely consistent and can be selected from 0.5lbs – 3.5lbs. 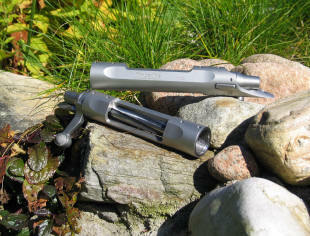 Two alternative main springs are available to reduce weight to either 1.5ozs – 5ozs or 2.5ozs – 16ozs. Jewell triggers can be supplied only for Remington or Winchester type hook-ups which includes those of Borden, Dakota, Hall, Hart, Stolle, Wichita, etc.